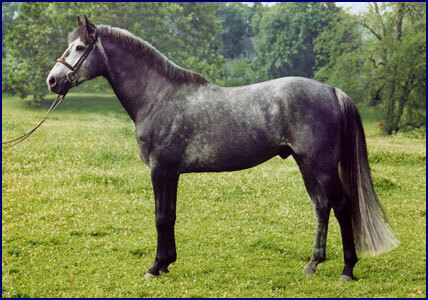 Brandenburg's Windstar has sired many successful Eventers, show jumpers, dressage horses and hunters, as well as good all around pleasure horses. He passes on his loose, free movement, intelligent personality, and exceptional jumping ability. Here is a video of him in action.